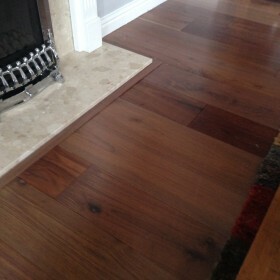 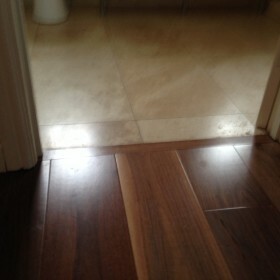 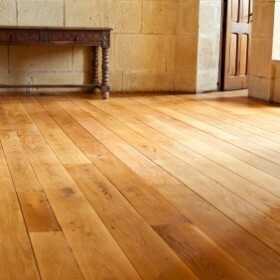 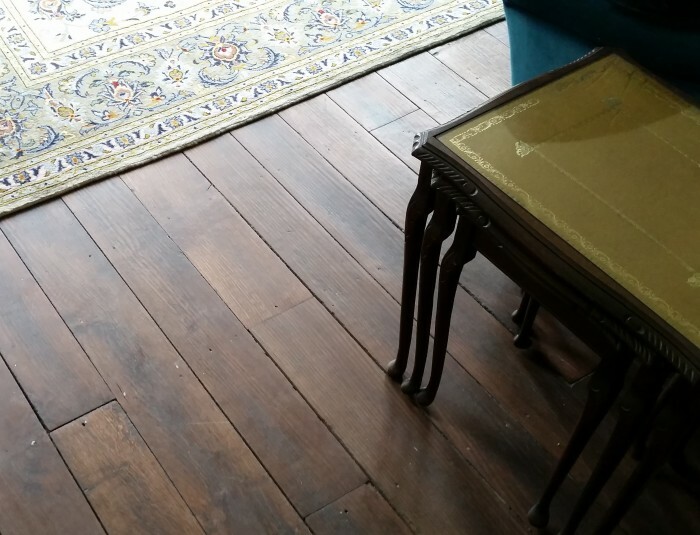 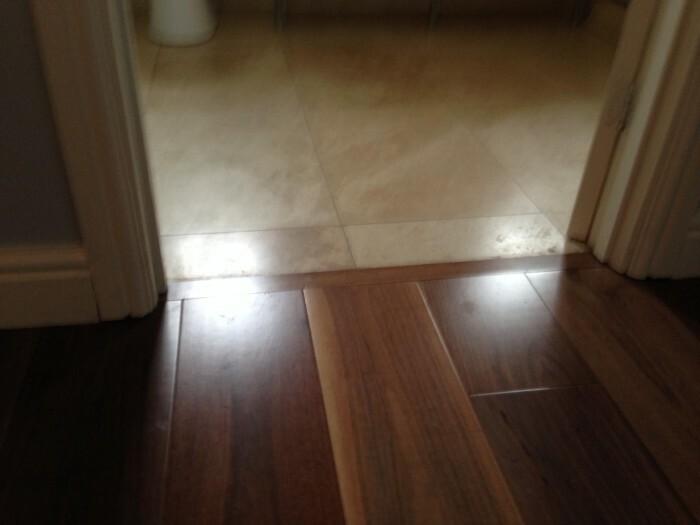 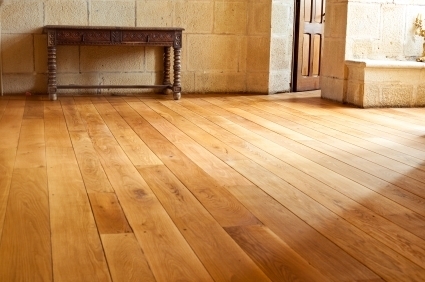 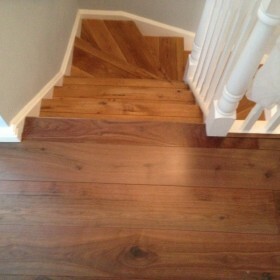 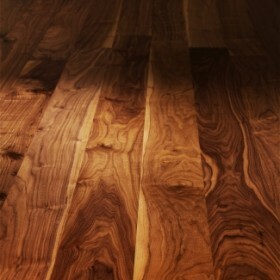 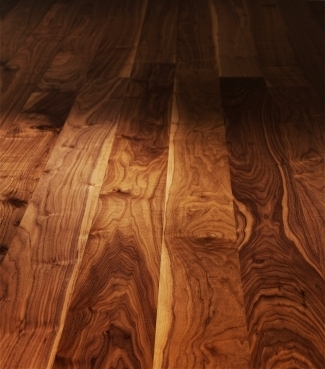 Engineered wood flooring is highly durable and a more stable material than solid wood flooring. 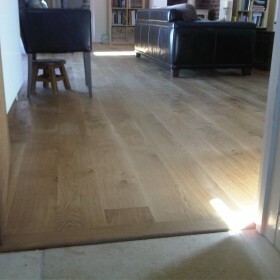 Built up of a multi layered hardwood ply base and a 6mm solid oak wear layer, engineered wood flooring if much less prone to warping, cupping and expanding. 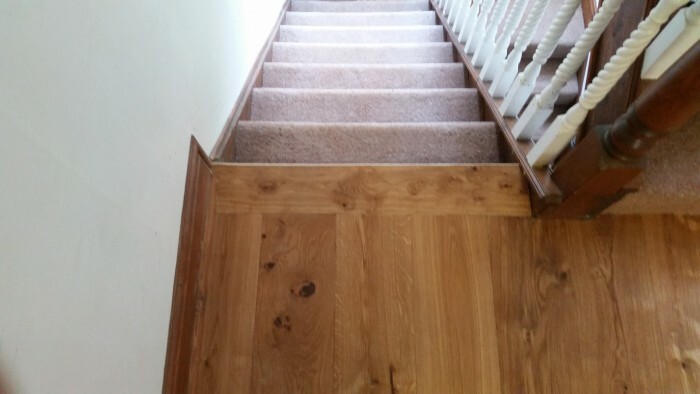 Plus it’s also less prone to ‘gapping’, which is excess space between the planks once fitted. 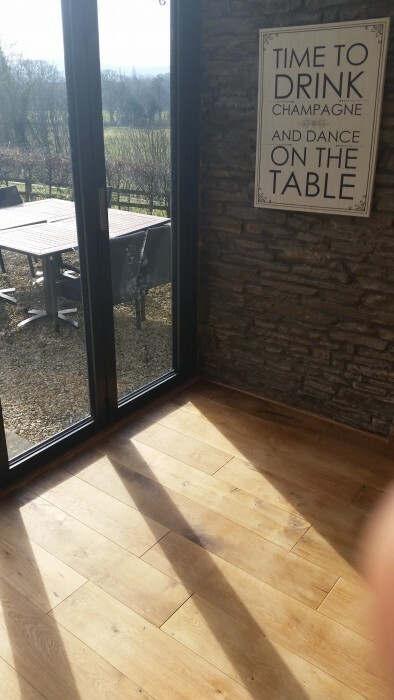 It’s the cross lamination of the ply which makes it so stable and it can be sanded and re-finished many, many times just as with solid wood. 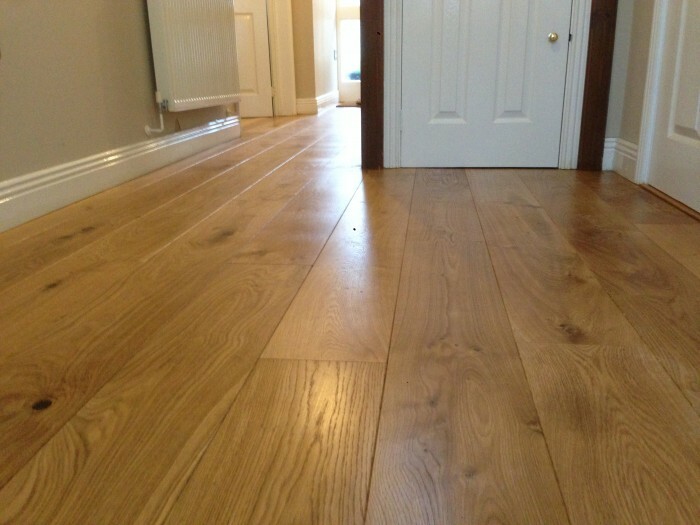 Engineered wood flooring also has some other benefits over solid wood, for example it is classed as a structural grade material, which means it can be fixed directly onto joist with no need for any sub-floor. 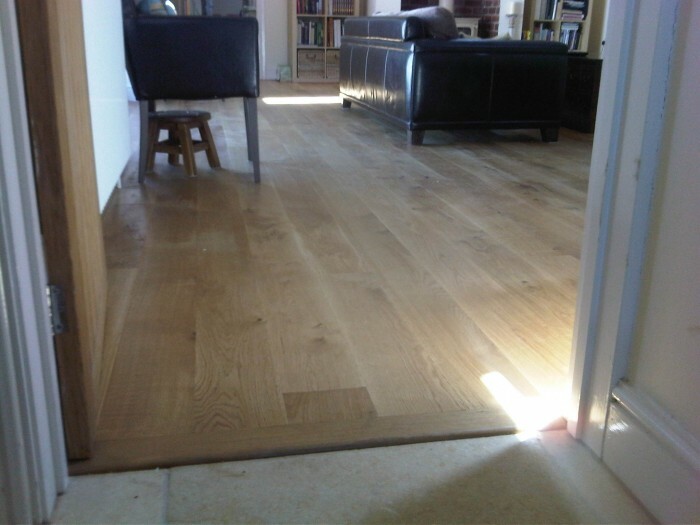 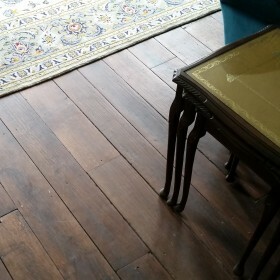 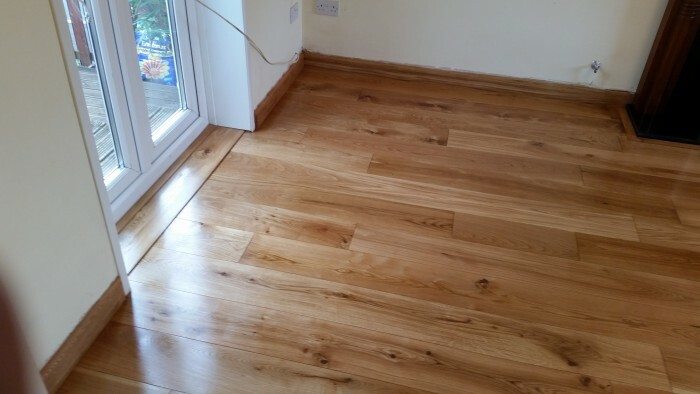 So whether you would like to save some head height and take up your existing floor or if you are building your property and would like to save not having to fit a sub-floor at all, engineered wood is probably the right choice for you. 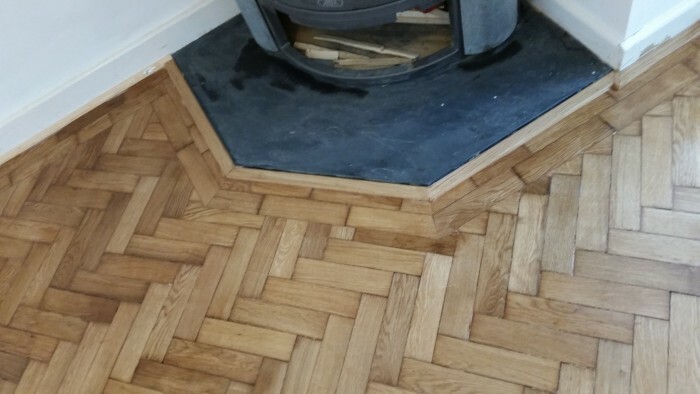 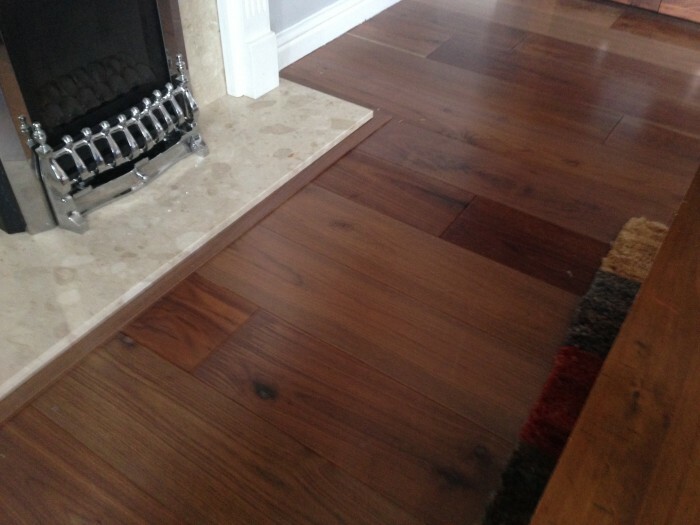 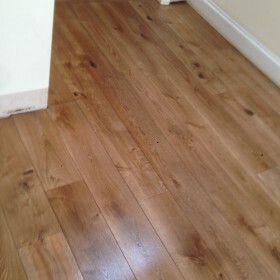 Engineered wood can also be installed over under-floor heating or where a large wood burner is present as well as in high moisture areas such as kitchens, bathrooms, basements and conservatories where heat and moisture could normally cause warping or rotting. 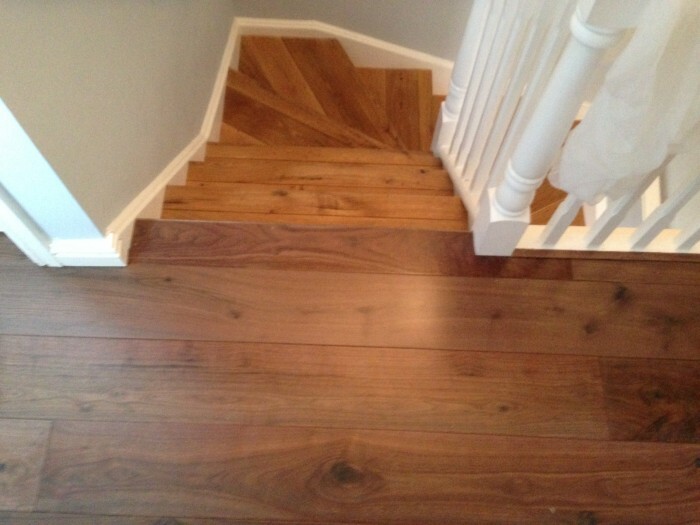 On top of all of the benefits that engineered wood offers, it also looks fantastic. 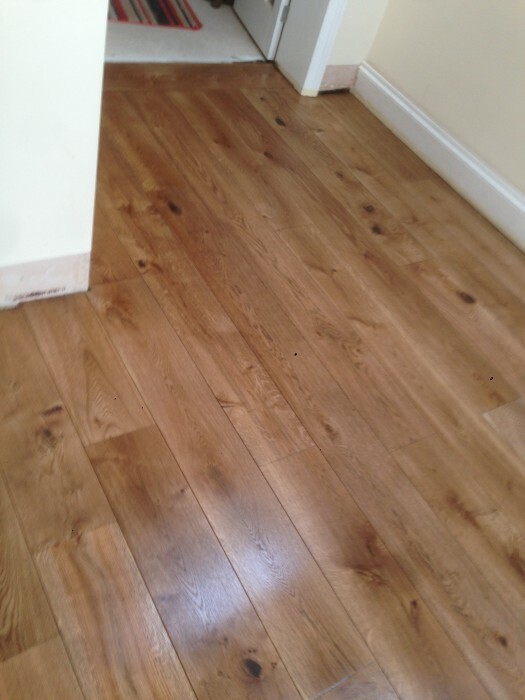 You can use a wider board as they won’t cup and with beautiful grain and colour variation and just the right amount of knots and imperfections, mixed with some clean but characterful boards, then finished with Osmo oils, which give our floors the wow factor!